Flexible Class Schedules! 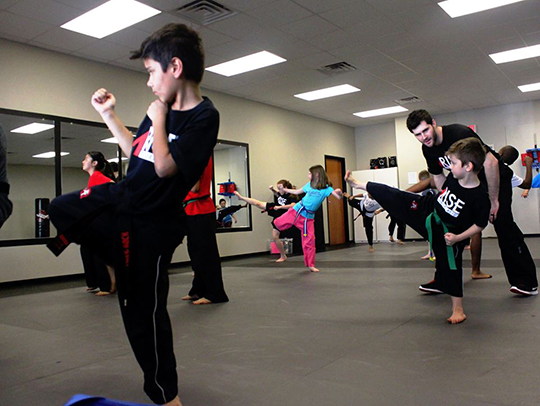 At Rise Martial Arts, YOU choose when you want to come to class based on YOUR scheduling needs. 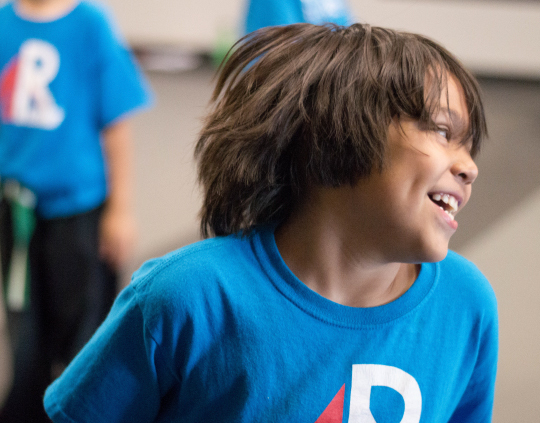 We offer unlimited class attendance, with many classes available 6 days a week! For class times just select a Program above. For other helpful information, plus an Intro Class video please submit this form and we will email this to you. Simple easy pricing with NO term contracts, NO belt testing fees, NO confusing pricing plans and NO uniform fee.